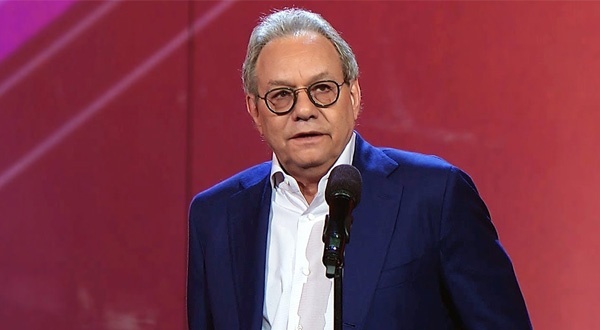 Born as Lewis Nile Black, Lewis Black is an America based actor, stand-up comedian, author, playwright, and social critic. The actor came into recognition because of his angry demeanor and belligerent comedic style. 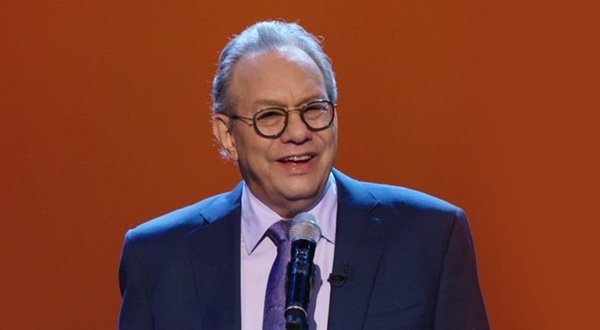 Lewis is famous as a host for hosting Comedy Central’s Lewis Black’s Root of All Evil. Besides, the actor has also made appearances in movies like Joey Breaker (1993), Accepted (2006), Farce of the Penguins (2007), Peep World (2010), etc. Moreover, he has also acted in television series Homicide: Life on the Street (1997) like Law & Order: Special Victims Unit (2004), The Big Bang Theory (2009), etc. 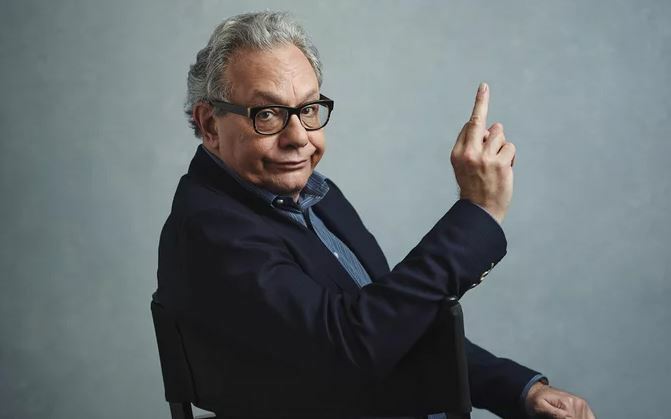 Lewis Black was born on 30th August, 1948 in Washington, D.C. His mother, Jeannette was a teacher, and his father Sam Black was an artist and mechanical engineer. The actor completed his high school in year 1966 from Springbrook High School. Later, he enrolled at University of Maryland, but transferred University of North Carolina at Chapel Hill. Subsequently, the actor completed his MFA degree from Yale School of Drama in year 1977. Lewis Black made his acting and movie debut through a film Hannah and Her Sisters in year 1986. In the film, he played the role of Paul. Later in the year 1990, Lewis appeared as Jacob’s doctor in film Jacob’s Ladder. Besides, he portrayed Bernie for 5 episodes in NBC (1987-1988) / Lifetime (1988-1991) television series The Days and Nights of Molly Dodd. In the year 1991, Black had a small role of Banker in film The Hard Way. Further, the actor appeared as Director Franklin Frome in an episode of Law & Order entitled “Aria”. In the year 1993, Lewis appeared as Marty Holder and Pete Grimm in films The Night We Never Met and Joey Breaker respectively. Later in the year 1997, the actor made guest appearances in television series, Homicide: Life on the Street, and Mad About You. Lewis then played the role of Brain Slug / Zorak for 2 episodes in The Brak Show. Likewise, the actor worked in other television series like Law & Order: Special Victims Unit (2004), Duck Dodgers (2005), The Happy Elf (2005), Harvey Birdman, and Attorney at Law (2005 to 2007). The actor earned good sum of money through this works which helped him to increase his net worth. Lewis Black, in year 2006, appeared in four films, Accepted, Man of the Year, Falling for Grace, and Unaccompanied Minors. Later in 2007, Black played the roles of Jimmy and Rob York in films Farce of the Penguins, and Falling for Grace respectively. Eventually, the actor worked in various films like Afghan Luke (2011), Inside Out (2015), Stereotypically You (2015), Better off Single (2016), etc. These works too helped him in the increment of his net worth. Lewis Black had also lent his voices in various television series like My Gym Partner’s a Monkey (2007), Scooby-Doo! Mystery Incorporated (2010), The Penguins of Madagascar (2011), Teenage Mutant Ninja Turtles (2012 to 2014), etc. The last year, Lewis appeared as Lew in film Imitation Girl. Moreover, the actor is currently working in his new film The Last Laugh. Talking about his current work, he has been working as a commentator in Comedy Central’s late night talk show, The Daily Show since 1996. Lewis Black is a talented actor who has worked in numbers of television series and films. Besides acting, he is also standup comedian who has received good reputations. All of his works have helped him to earn the net worth of $12 million U.S. dollars. The actor has been working commentator in The Daily Show since 1996 which have contributed a lot in his net worth.